Paul Volcker’s influence is finally starting to resonate where it counts: at both ends of Pennsylvania Avenue. 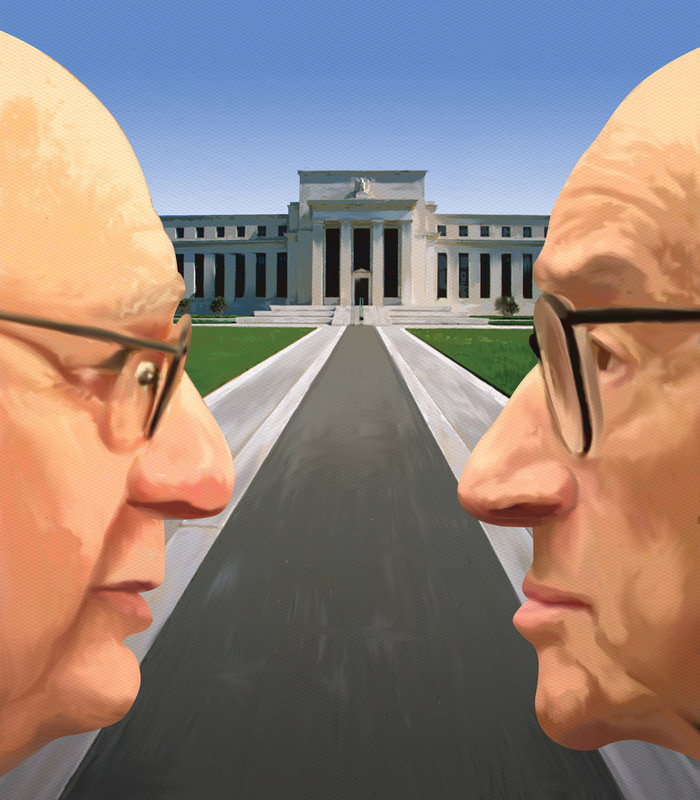 Two of the Fed’s greatest leaders and keenest minds have crafted American monetary policy for most of the last three decades, and yet they couldn’t be more different. This is their story.